Barracuda Lake is a freshwater lake in a volcano crater. 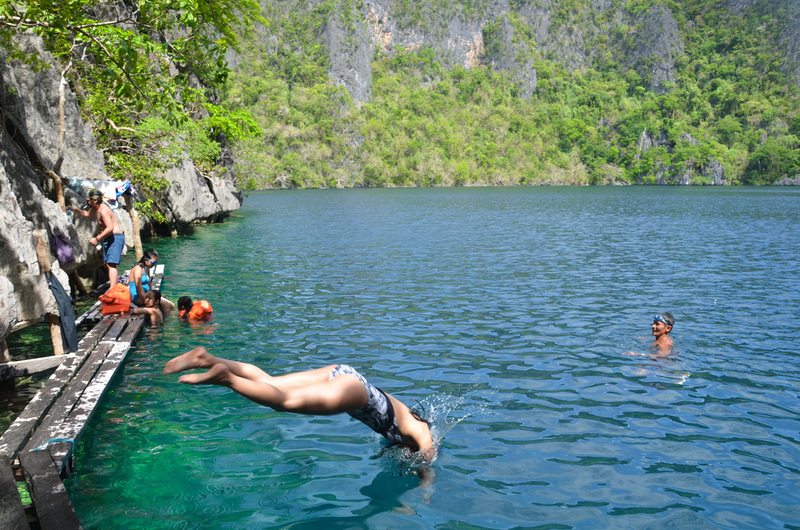 Located in the northwest part of Coron Island, the lake is about 40m deep and surrounded by sharp limestone cliffs. Picturesque palm beaches, steep limestone cliffs and turquoise waters surround this island, which is home of the Tagbanua Tribe. 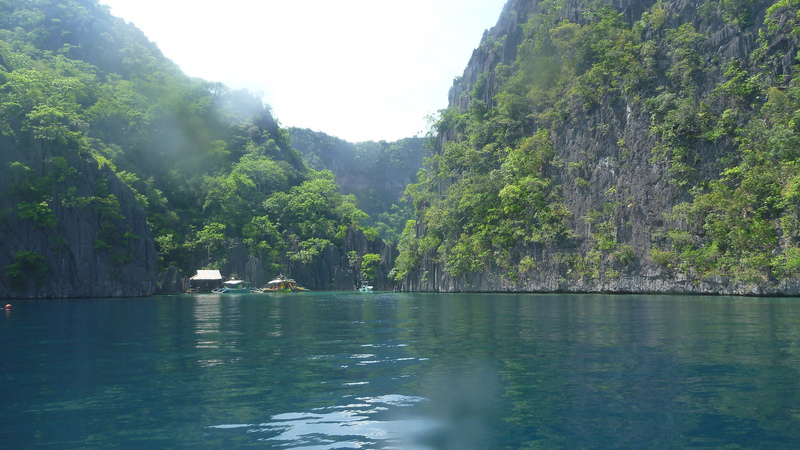 Barracuda Lake, which is near Kayangan Lake, is one of two lakes (out of 8 lakes) in Coron island that is open to the public. 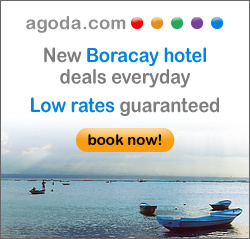 Lake Barracuda is one of Coron’s primary attractions. The lake is known for it’s unique thermo-clines, which are distinct layers of cold, warm water and hot water. These thermo-clines can be experienced while diving. This is caused by the meeting of the cold fresh water and the warm salt water. Barracuda Lake is a beautiful place but to get there after a 20-minute boat ride from Coron Island you have to climb for 30 min for 30-40 wooden steps meandering through the jagged limestone cliff surrounding the lake. The entrance of Barracuda Lake, is very small, and only a handful of people can be accommodated at the wooden platform at the mouth of the lake. During peak season when there are lots of visitors, the entrance can get very crowded. It is therefore advised to leave your things in the boat and only bring your swimming gear, as there is no place to put your bags inside the lake, unlike in Lake Kayangan where there is a long wooden platform and some seating area.